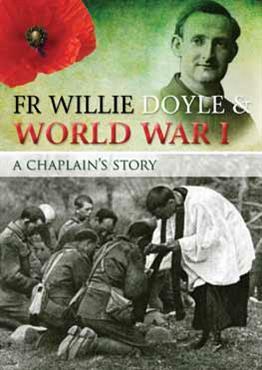 I will discuss Fr Doyle’s life as well as the spiritual ideals – and struggles – that underpinned his heroic generosity. 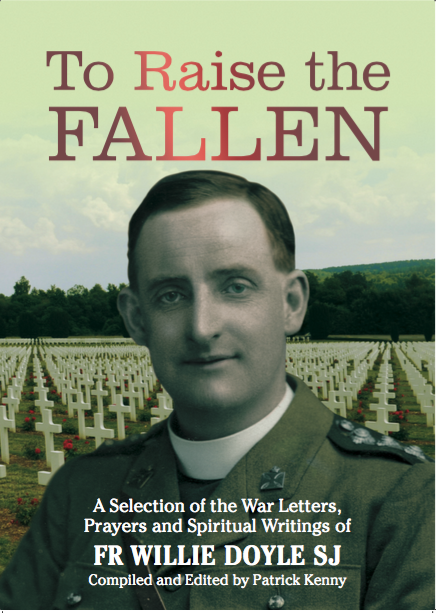 Copies of To Raise the Fallen, a new volume of writings from Fr Doyle, will be available at that event. 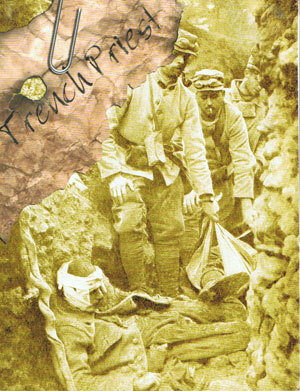 All welcome – please spread the word to others. 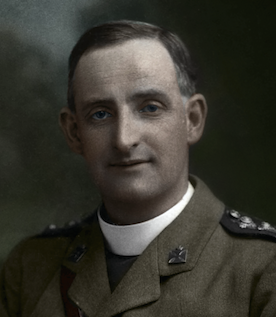 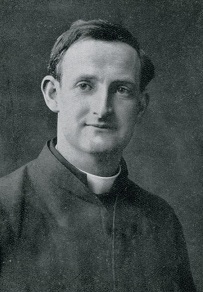 Do you want to organise a talk about Fr Doyle in your praise or local area? 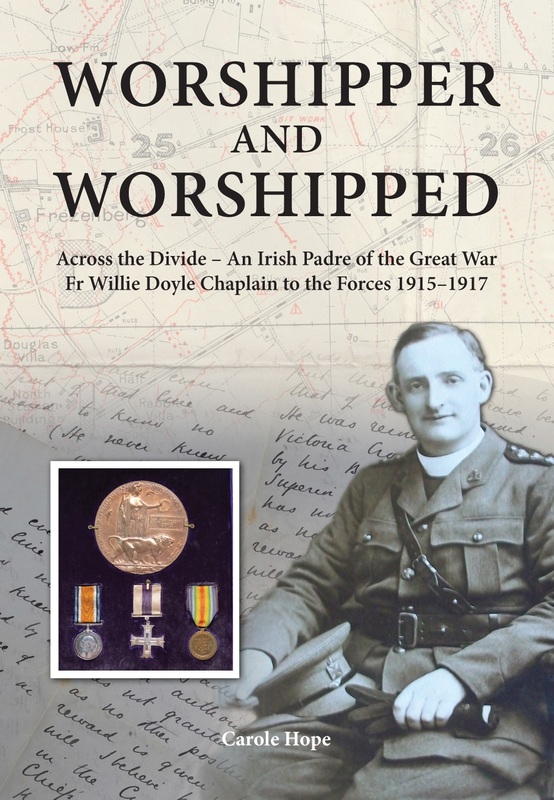 Please let me know, even if you are outside Dublin (or even outside Ireland). 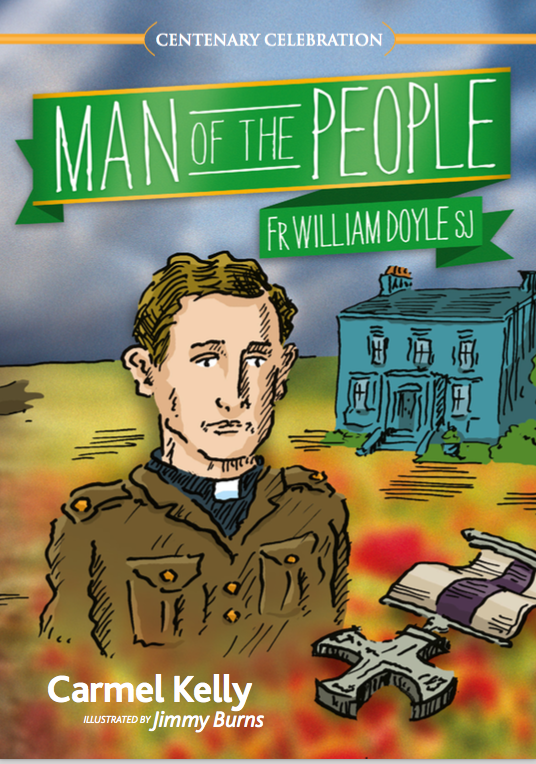 I am happy to travel to spread awareness of Fr Doyle.